With these low miles, this baby's barely broken in. Young one looking for forever home. 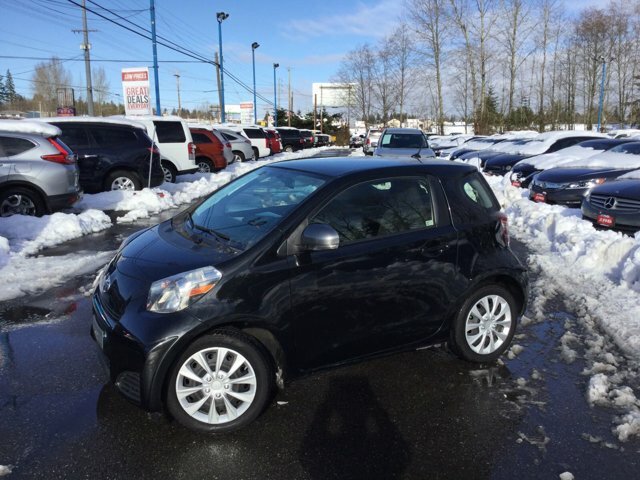 2013 Scion iQ Sale Auto Mall Certified, Service record Available, Recent trade in, Clean Vehicle history, ABS brakes, Electronic Stability Control, Illuminated entry, Low tire pressure warning, Remote keyless entry, Traction control. Advertised Sale price may not reflect all added equipment. Please contact dealer for final sale price. Super economical Scion with a spunky 4 cylinder engine. This one is actually fun to drive and it performs well. Don't miss it. 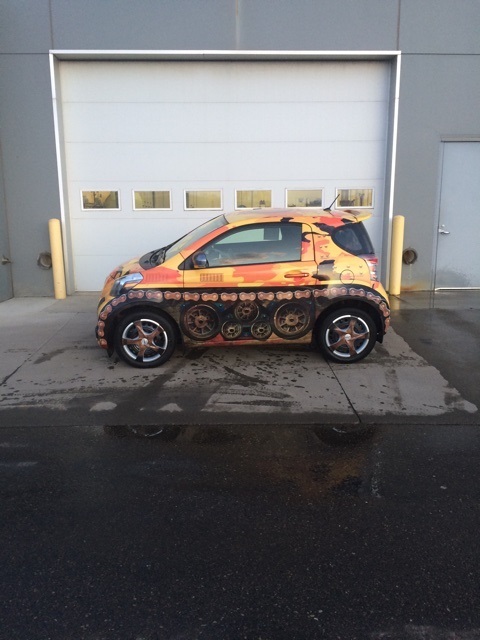 This is a super low payment car. Easy to park just about anywhere.